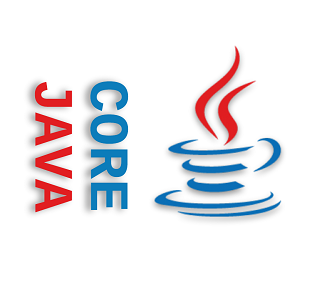 Tutorials on Java Util logging (based on java.util.logging API). Getting started with Java Util Logging (JUL). Different ways to load logging.properties file. 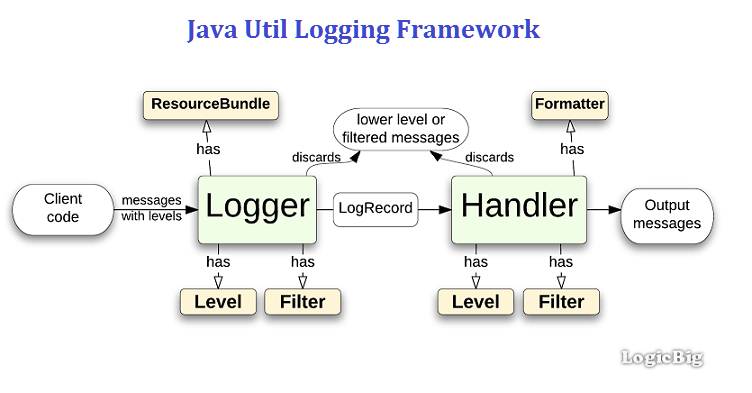 How to customize the log format of Java Util logging? How to change log Levels?